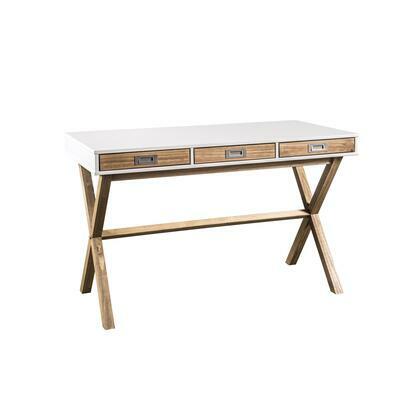 A work desk with a slender silhouette and Nordic feel. Oslo's slim and slender silhouette is taken from its Nordic feel also present in the piece's name. With this desk it's possible to create your own semi-private working area as it is surrounded by a vertical structure on its side and back. This structure gives the user some privacy and offers support where books can lean and notes can be hanged. Simple yet functional Oslo can adapt to an array of environments from a teenager's room to an office space. Panels made of honeycomb inlay framed with chipboard and encased in an MDF shell that is veneered or painted which reduces weight but increases durability and strength. Clean with damp cloth and avoid solvents. TemaHome produces a collection of contemporary furniture and decorative accents that combine modern lines and award winning designs by some of the most respected designers. We always ensure to the production was mainly focused on furniture for kitchens bathrooms and living spaces. This attention to the design of each product results in timeless pieces that can fit into an endless variety of contexts. With multiple leg options the Multi table system is a flexible table system for your dining room or home office. Multi table truly lives up to its name. Apart from the multiple leg option Multi also offers multiple finishes creating many different ways to personalize this piece. With the "storage legs" the user gets extra storage space since the structure doubles as a shelving unit while the "trestle legs" bring a touch of contemporary design. Finally to achieve the traditional table there's "square legs" a classic that never goes out of style. Each leg has two 10" x 25" shelves height above bottom shelf is 11" height above middle shelf is 13"
A simple functional sideboard with a veneered back that allows the unit to be set in the middle of a room. Skin sideboard stands for simplicity and pure functionality. The immaculate white is broken by the thin width wood veneer which surrounds the piece on its outside and covers the whole piece inside. 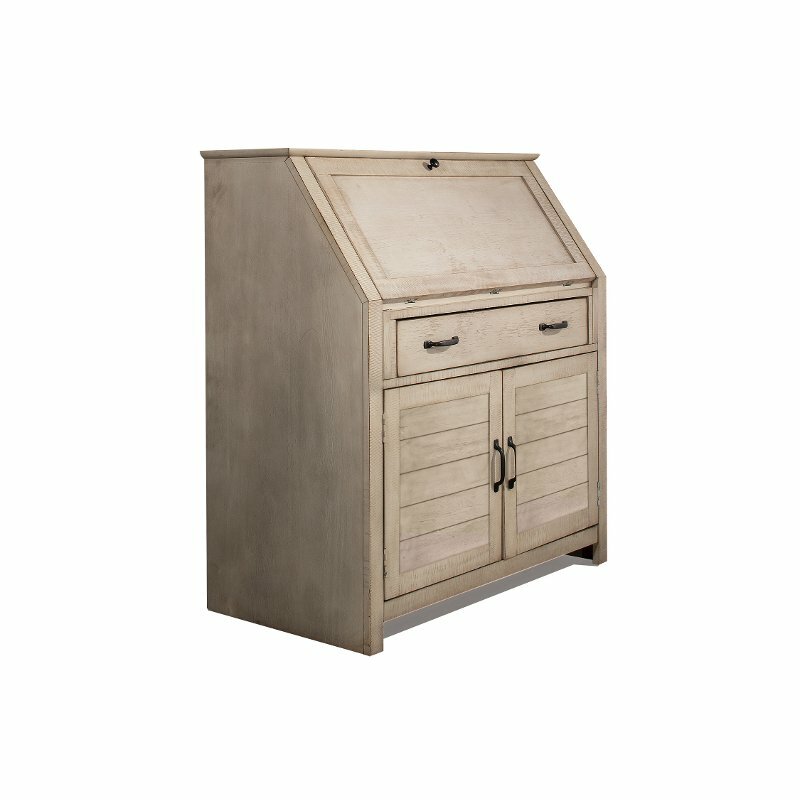 With four doors and lots of storage space all that is seen are the marvelous lines of this amazing piece suited for living dinner rooms or even kitchens. Valsa's wavy profile brings an exciting rhythm to any interior. Like a dance Valsa's shapes guide you through the books of your life. It was inspired by the variety of sizes of objects and books as this shelving unit breaks with the common rigidity of typical bookshelves. Valsa's wavy profile brings an exciting rhythm to any interior while introducing an incredibly stylish piece. Alternating 13.3" and 10.6" panels create wave effect shelves 13" or 27" wide height between shelves 9" 12.6" 8.7" 13.4" 14.2" 10.3" and 13.8"
Panels made of painted chipboard panels. Clean with damp cloth and avoid solvents. Assembly required screwdriver needed. Each 13" shelf can hold a maximum weight of 13 evenly distributed pounds the 27" shelf 10 pounds. The maximum recommended weight for the entire composition is 322 pounds. Furniture featuring a glass top that highlights the dynamic diagonal elements below. Inspired by tree branches the Oliva series is based on a basic angular structure. The glass top highlights the diagonal elements of multifunctional pieces of this collection. the Oliva series is a complete product range for your dining and living room. 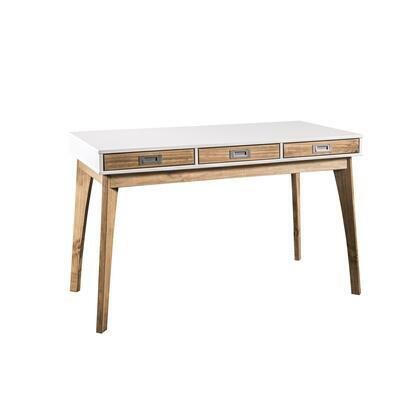 Small-scaled work desk ideal for tight spaces. Ideal for small apartments or a childrens room the Volga desk's reduced size still offers plenty of space to work with a any laptop or tablet. Height from floor to bottom of working top is 27.5". Working top is 33.8" wide by 22.7" deep. Side and back panels are 6" tall. Space between dividers on back right corner is 2". Shiny and glossy an elegant line to combine with any style. Shiny and glossy the Glare sideboard is here to shine. Its clean design and wrap around drawer fronts can combine with any style. The high gloss finish with lacquered stell legs makes a statement in any setting. Behind each pull-out door is one 22" wide x 18" shelf vertical space above shelf 7" below shelf 8"